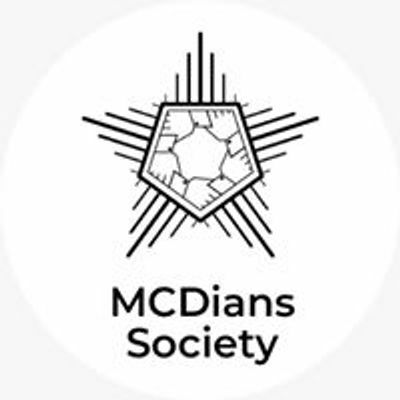 The MCDian Society brings you the annual picnic Beach Feast 2.0! This grand event is the highlight of every year to welcome the freshers, and to celebrate the arrival of summers with a hint of fun! So, all of you are invited to this amazing event! 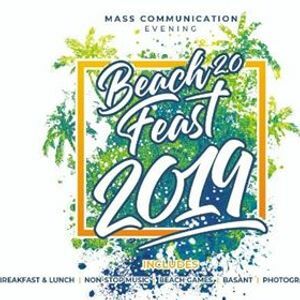 Beach Feast is a collaborated effort of the Society and Faculty to make the day joyous for everyone. Passes will be able soon. Luxury Hut, DJ, Sound, Food, Transportation and few special surprises which will be revealed shortly.